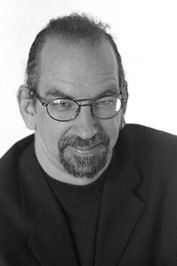 M.Christian is - among many things - an acknowledged master of erotica with more than 400 stories in such anthologies as Best American Erotica, Best Gay Erotica, Best Lesbian Erotica, Best Bisexual Erotica, Best Fetish Erotica, and many, many other anthologies, magazines, and Web sites. He is the editor of 25 anthologies including the Best S/M Erotica series, The Burning Pen, Guilty Pleasures, The Mammoth Book of Future Cops and The Mammoth Book of Tales of the Road (with Maxim Jakubowksi) and Confessions, Garden of Perverse, and Amazons (with Sage Vivant) as well as many others. He is the author of the collections Dirty Words, Speaking Parts, The Bachelor Machine, Licks & Promises, Filthy, Love Without Gun Control, Rude Mechanicals, and M.Christian is - among many things - an acknowledged master of erotica with more than 400 stories in such anthologies as Best American Erotica, Best Gay Erotica, Best Lesbian Erotica, Best Bisexual Erotica, Best Fetish Erotica, and many, many other anthologies, magazines, and Web sites. 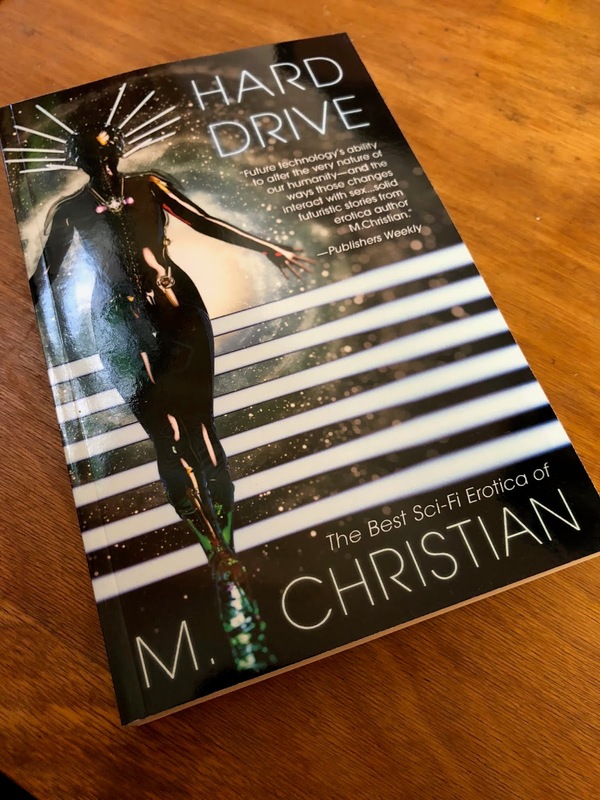 While not exactly a rave, do check out Publisher's Weekly review of Hard Drive: The Best SciFi Erotica Of M.Christian! M. Christian made a comment on I'm An Awesome Author At Erotica Readers And Writers!
" Shaun wrote: "Congrats!" THANKS! " We’d love your help. Let us know what’s wrong with this preview of THE MASTER'S "LITTLE GIRL" by R. Greco. We’d love your help. 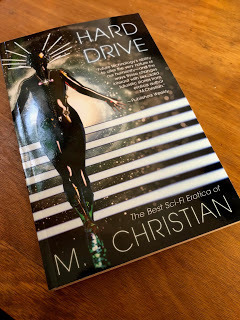 Let us know what’s wrong with this preview of Bionic Lover by M. Christian.